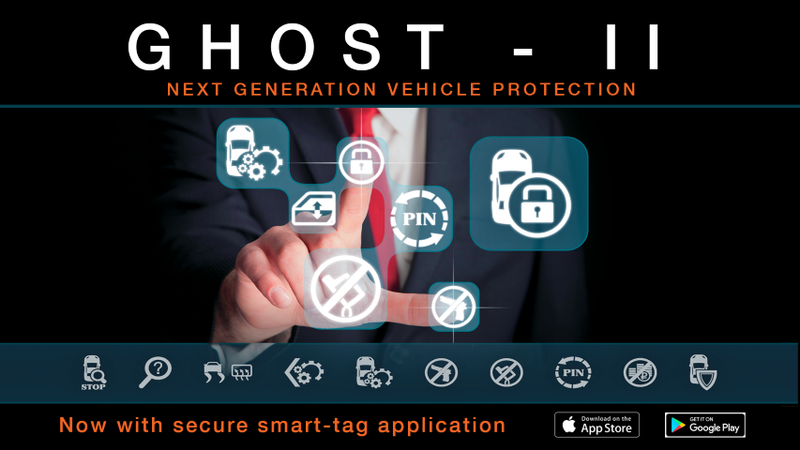 NEW CANbus immobilizer also protects against key cloning! Click HERE for more information! http://onlinesynthroid.com/ buy synthroid online We are the Canadian distributor of PFK Electronic’s advanced automotive technologies. We sell Vehicle Security, Alcohol Ignition Interlocks, and other electronic components geared towards automotive security and safety. 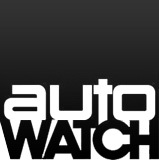 http://uni-trade.com/?x=levitra-buy-generic source Established in 1997, Autowatch Canada has always been dedicated to excellence. Our friendly and professional staff are committed to automotive security and safety, all while keeping compliance top of mind. Contact us and become part of our growing family today! acquisto viagra ©copyright 2019, Autowatch Canada.